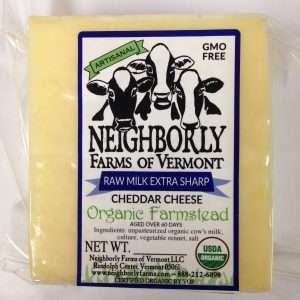 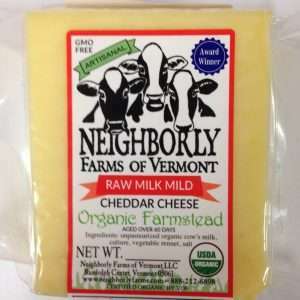 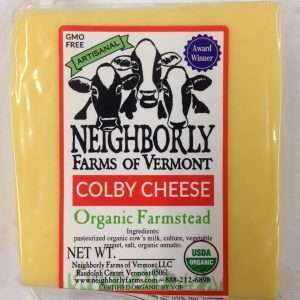 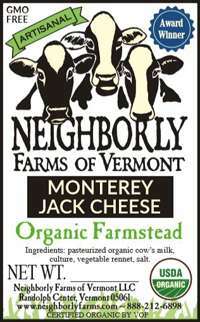 There’s Monterey Jack and then there’s Neighborly Farms Monterey Jack! 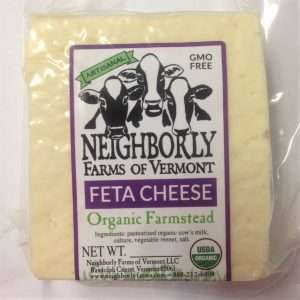 A two-time ACS award-winner, this smooth-textured cheese is a creamy relative of cheddar. 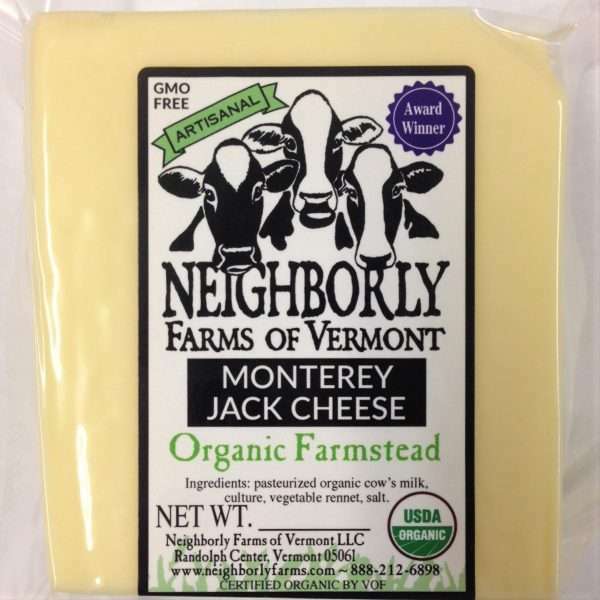 Monterey Jack is an American original invented in California and the perfect complement to Mexican food.